Three things are worth noting here, I think. In quantum physics uncaused-causes actually exist. It’s part of the strange world of quantum physics which do not always abide by Newtonian intuitions about causality. As such, when dealing with the start of the universe which would have been a quantum singularity, saying it has a cause is quite meaningless. Craig has actually been corrected by physicists numerous times on this point from the late Victor J. Stenger to Lawrence Krauss. Saying meaningless things is not trivial. Theologians thrive on it because they can obfuscate, spin, and reword their arguments to sound more meaningful than they actually are in a deliberate act of sophism. If you let yourself be distracted, or confused, then the theologian can insert more unsupported premises because there’s really no necessary condition for having to prove nonsense. For example, the KCA takes for granted that the person being presented the syllogism even knows what God is. 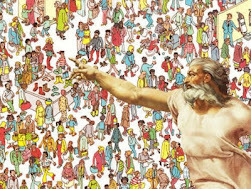 Assuming everyone knows of God, or what God you might be referring to out of the sea of endless possibilities, is a big assumption. But presuming there are those in which Craig’s definition of God is alien, then any word would suffice. Really you’d have to ask, what do you mean by God? This would lead us to Ignosticism. Which would defeat the KCA before it could even present its second premise since without any context that premise would prove to be quite meaningless. The second thing is with respect to how we accept things at face value and who gets to determine / dictate the definitions being used. Now, imagine if Craig were to debate a Shintoist. And upon presenting his second premise the Shintoist gives WLC a shocked look. This would be understandable. After all, the Shintoist goes by a completely different definition of God. For the Shintoist, for all we know, the *tree in his back yard is his version of God. From the Shintoist’s perspective, Craig has essentially made the claim that the *tree in the Shintoist’s back yard created the universe! Which is nonsensical, I think you’ll agree. 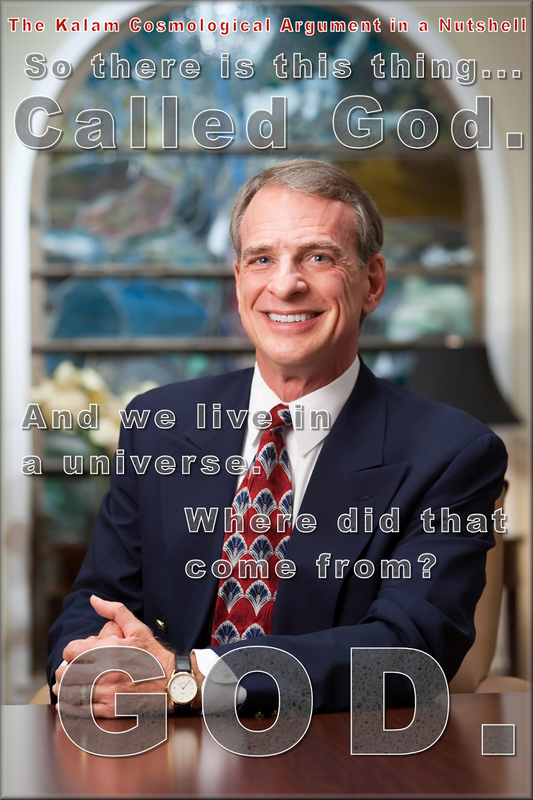 Granted, we’d presume a person debating a theologian like William Lane Craig would familiarize themselves with the Christian concept of God before engaging with a Christian theologian in a debate. But shouldn’t Craig reciprocate by demonstrating the same form of respect in return by familiarizing himself with the Shintoist’s definition(s) of God? Why, then, does Craig’s definition of God become the default? See, it’s that assumption that takes for granted that everyone believes in Craig’s version of God. It’s a false assumption. Scientific-minded skeptics tend to be wary of anything that sounds vaguely nonsensical rather than keenly specific regarding something we can observe and measure. One might say that falls into the category of evidentialism and that the logic of the premise of the universe having a first cause is not wrong. That’s true. But it’s not wrong in the same way as saying “love is eternal” is not wrong. It’s not exactly a falsifiable claim. It could be. But it’s not something that we have support of either way. And we wouldn’t know how to measure that even if it were true. 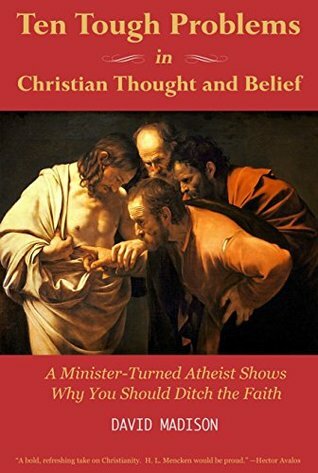 By making their nonsensical claims unfalsifiable, theologians hope to shield their assumptions from criticism thereby safeguarding their God concept from having to meet any kind of burden of proof. Thirdly, the additional assumptions pretend to be rooted in basic beliefs. Such as God being a Personal being. But these assumptions are based on presumed experiences of God, therefore are not properly basic. Believing God is loving or believing he is a Personal entity requires more information than mere belief that it is so. A properly basic belief is simply a belief that doesn’t break down to prior assumptions. When we see the color red, for example, our belief that it is the color red we are seeing doesn’t depend on experience. Just the acknowledgment that there are colors detectable to the human eye. And that when we see certain colors, we know them, and we know they are the color we see because we believe that when viewing red it appears redly to us. And that is a properly basic belief. Saying that God is an uncaused, Personal Creator of the universe, who sans the universe is beginningless, changeless, immaterial, timeless, spaceless and enormously powerful is still just baseless assumptions predicated on a nonsensical syllogism that thinks it’s being more clever than it really is. That’s the very definition of sophism, folks. 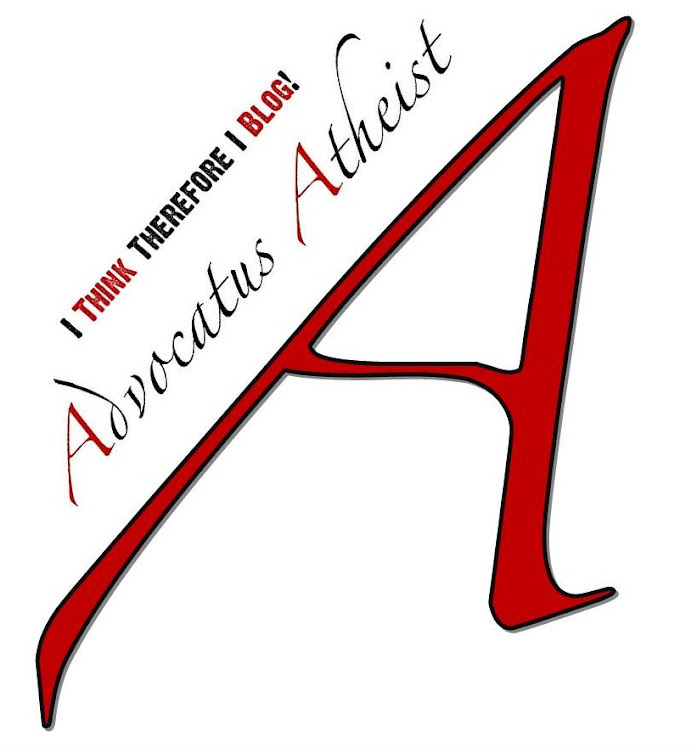 The first time I heard WLC state the Kalam cosmological argument in a live debate, I was flabbergasted that a person of any education could be so fully proud of their own sophistry — so much to the point of declaring themselves the winner of the debate before it was over because nobody could argue against the logic of the syllogism. Well, that’s true only if you buy into the assumptions that it’s good logic, or that the premise is sound, or that the syllogism makes sense given what we do know about the universe. And upon closer inspection, we find none of these hold up to scrutiny. Back in the day, when I’d argue with theists, I’d try to explain this to them. They often would say I was invoking sophistry to avoid having to grapple with WLC’s flawless presentation of a logical syllogism for the existence of God. It only ever caused me to roll my eyes. No offense, but buying into someone else’s sophism doesn’t, in fact, make the criticism of that particular sophistry any less prevalent simply because you don’t understand the criticism. This, ladies and gentlemen, is why I stopped arguing with theists.